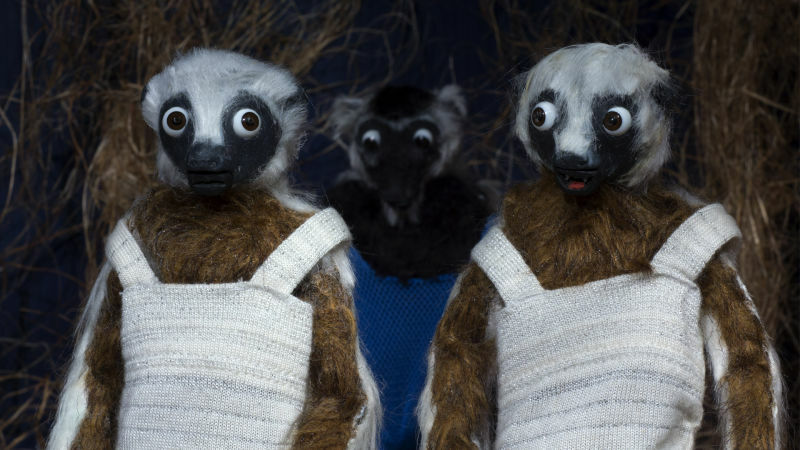 Our Future Ends is a sad yet hopeful satire that connects threats of extinction to wildlife and wild life through fabulously choreographed final numbers. Oscillating between installation, projection, dance and theater, the work combines live performances with Brontez Purnell, Maryam Farnaz Rostami, and Heather María Ács as both long extinct Lemurians and the voices of stop motion animated lemurs (additionally voiced by Xandra Ibarra, Zackary Drucker, Ben McCoy, Silas Howard and Siobhan Aluvalot). Clement Hil Goldberg is a multidisciplinary artist primarily working in film, sculpture and animation to create a fabulous extinction aesthetic. Clement received an MFA in Art Practice from the University of California, Berkeley. Their work has been exhibited at the Berkeley Art Museum & Pacific Film Archive and the Worth Ryder Art Gallery; Yerba Buena Center For The Arts, SOMArts, Luggage Store Gallery, Artists Television Access, all in San Francisco; and over 50 international film and arts festivals including Frameline, Outfest, MIX NYC, Hamburg International Queer Film Festival and Cleveland International Film Festival. 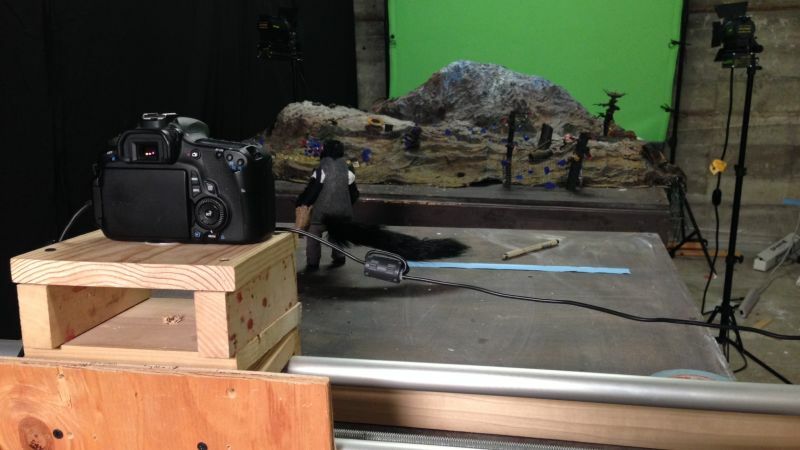 Goldberg created the stop motion animated web series The Deer Inbetween and joined Michelle Tea to produce the 20-filmmaker collaborative experimental feature film Valencia. Valencia won Jury Awards for Best Experimental Feature at the Polari Film Festival and Best Narrative Feature at Chicago Reeling. Goldberg was awarded a San Francisco Arts Commission IAC grant in visual arts in 2017 and their project Our Future Ends was awarded a Creative Work Fund visual arts grant in collaborative partnership with CounterPulse in 2016.